Im high af and this song is fucken dope 😂!! fabby goin in on this one! hot hot hot hotttt !! took me the longest time to realize where this is sampled from! 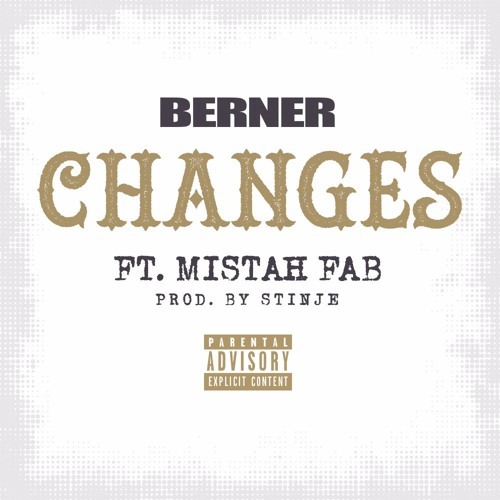 Buy Berner Ft. Mistah Fab "Changes"
Users who like Berner Ft. Mistah Fab "Changes"
Users who reposted Berner Ft. Mistah Fab "Changes"
Playlists containing Berner Ft. Mistah Fab "Changes"
More tracks like Berner Ft. Mistah Fab "Changes"